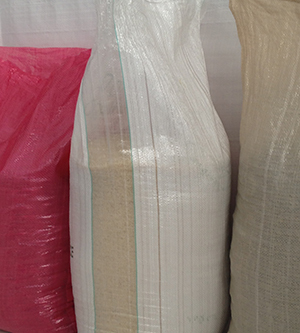 PP Gusset (window) Woven sack due to its construction is able to stand vertically, when the products are filled into the bags the side that comes out making the PP Gusset bags to easily stand vertically. This is a fantastic feature that assists in product location when being stored, whether on racking, on pallets, or a simple pile on the floor. 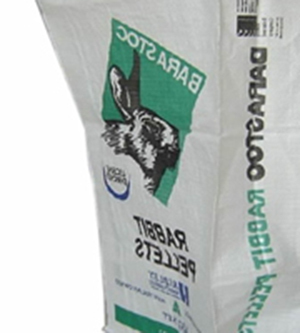 PP Gusset bags are very much ideal for the storage of granules or power form products. 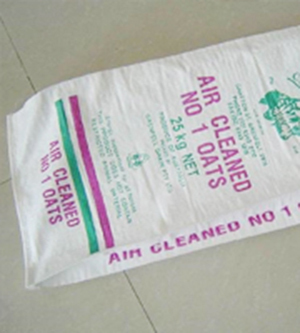 In addition to Woven PP Gusset bags are highly used for the packing of agriculture products, animal feed stock and various other products. Transparent or Natural PP Gusset bags are widely used now for the packaging as it provides the see through from the side and the customers can see the products from outside. There are various type of options available MPPL can provide Milky white or any Color bags with Transparent (Natural) Gusset on the side. 100% customized PP Woven Gusset sack with any customized size, colour. 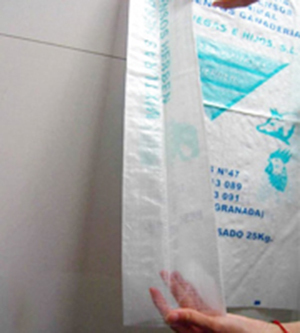 Transparent/ Natural PP Gusset sack gives a see through for the customers to see the products from outside. Printing on the side guest of the PP sack is possible making the PP Gusset woven sack much more attractive even when the bags are placed horizontally. Product location in the warehouse when stored can be observed when printing is done on the side gussets.